Renewable energy use in Europe is still increasing, although a slowdown in overall development has continued. According to new data, the EU got 17.5% of its energy from renewable sources in 2017, marking a slight increase compared to 2016. The European Union has a binding target of 20% renewable energy use by 2020 and the most recent statistics from Eurostat now show that as of 2017 the bloc had reached 17.5%. Renewable energy made up 16.7% of final energy consumption in 2015, and 16.1% in 2014. This week’s announcement means that little has changed since the statistics were last updated in 2018, when the EU announced that its member states are on course to hit the 2020 target. In January 2018, the European Commission revealed that 11 of the 28 EU members have already hit their individual benchmarks for 2020 ahead of schedule. That number has not increased in the last 12 months. 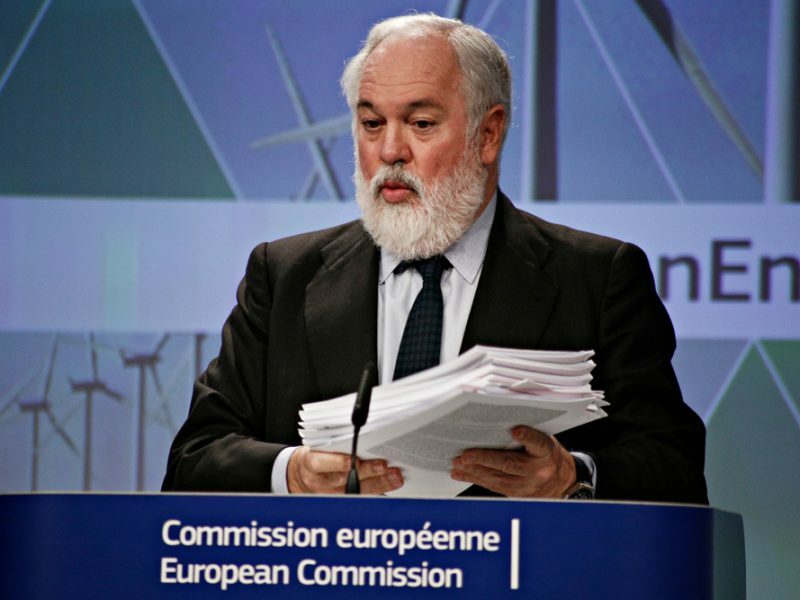 EU climate boss Miguel Arias Cañete said that the bloc is on track to meet the end-of-decade target, although the Spanish Commissioner also warned that “more efforts will be needed” as talks start to ramp up over long-term climate planning. Countries like Sweden, Finland and Latvia all remain top of the clean energy leader board, while the Netherlands and France are still furthest away from their goals. Luxembourg is also still rooted to the bottom of charts. Every member state was required to submit draft energy and climate plans by the end of December, so that the EU as a whole can start to plan for 2030 and the now-agreed renewables target of 32%. Seven countries missed that deadline, but the latecomers have started to submit their efforts to the Commission, which is expected to offer feedback and recommendations by the summer. Spain, one of the no-shows, will try to approve its draft next week. Some 2020 targets have been criticised for being unambitious and the EU executive will want to ensure that member states set themselves challenging goals. 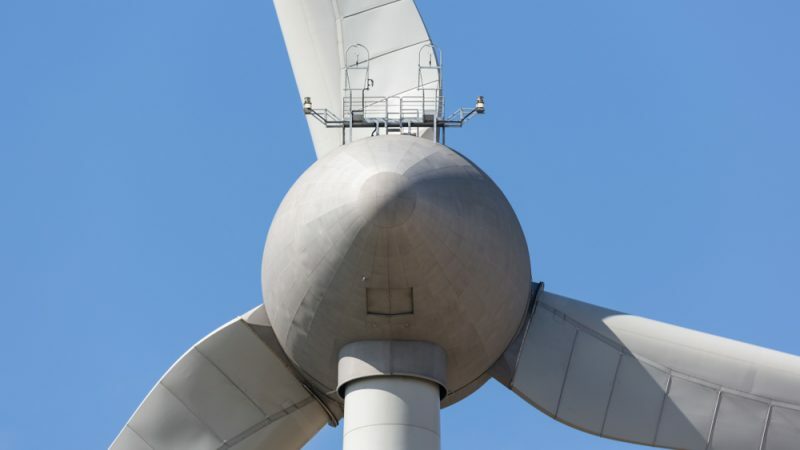 Belgium, for example, has set a 2030 target of 18.3% although its efforts to meet its 2020 goal of 13% are still ongoing, as renewables currently make up just under 10% of its final energy consumption. Greece, which has almost met its 2020 goal, has matched the overall EU benchmark of 32% in its draft plan. 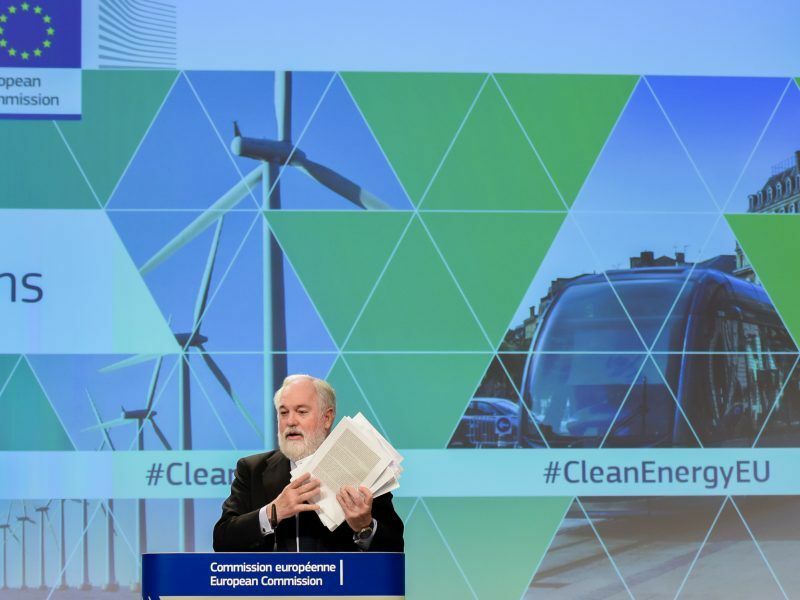 Energy efficiency measures will play an important role in the renewables drive too, as the European Environmental Agency warned in 2018 that the clean energy slowdown is largely due to increasing energy consumption. Solar, wind and hydro-power capacity may continue to surge but may struggle to keep pace if overall energy use also continues to rise. Continuing to fund fossil fuels like there’s no tomorrow doesn’t exactly help. Farcical to think that we spent €620 billion in fossil imports in 2018 [ec.europa .eu/eurostat/statistics-explained/pdfscache/46126.pdf]; of which over €112 billion is subsidies [caneurope.org/publications/press-releases/1470-europe-providing-more-than-112-billion-a-year-in-fossil-fuel-subsidies-with-almost-half-benefitting-the-transport-sector-new-report] (and a further €6 billion (!) in individual ‘state aid’ for biofuels, so the commission doesn’t have to do anything to decrease transport emissions) – and yet despite every single automaker explain over and over and over again that they cannot afford the tens of hundreds of hydrogen refueling stations required; still EU Transport have absolutely no plan whatsoever; and prefers to spend the absolute bare minimum while rolling out massive infrastructure projects to show off, and helping out the aviation industry. 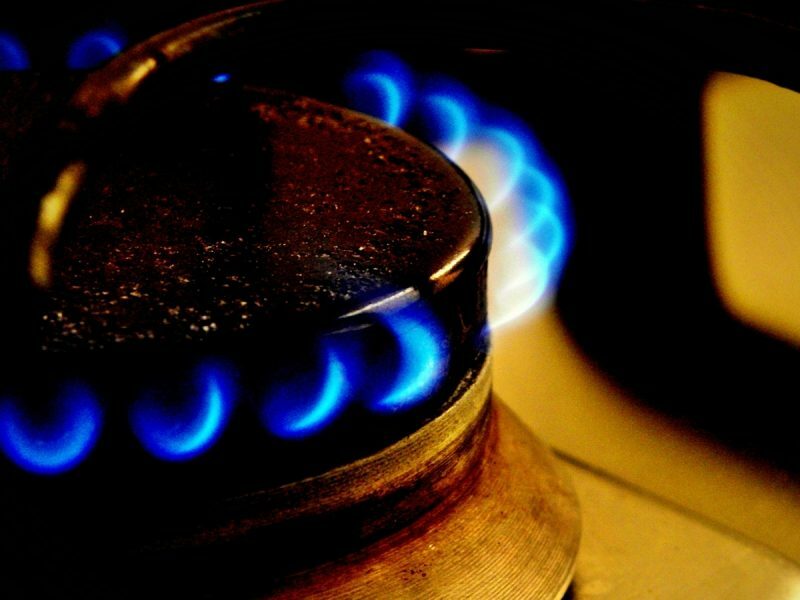 To completely refit Europe with hydrogen refueling stations would cost €40 billion for Germany [h2-international .com/2018/06/05/hydrogen-refueling-vs-electric-charging/]. This means that it would cost about €200 billion for the EU 28. So this means that in 4 months time we would recoup the value lost to exporting O&G nations, and could in that very same year save €420 billion to re-invest in the EU economy; rather than continuing to inflate the already unsustainable global hierarchy. This planet will be baked to a crisp but there will be a lot of airplanes and some very nice roads leading out across the Eurasian continent – and we still won’t be able to fuel the transport system without massive subsidisation (a lot of which goes to help rich ‘investors’ who need to profit from the death of our planet). Yup, €120 billion a year in fossil fuel subsidies versus €120 million a year towards the only element which is going to avert complete and utter disaster – and is already cheaper than petrol per km, from renewables. Oh and there’s no chance we will run out of the cobalt required for the 2,000x increase in demand thats expected – yeah right! Sometimes I just think we’re sleepwalking into a holocaust.